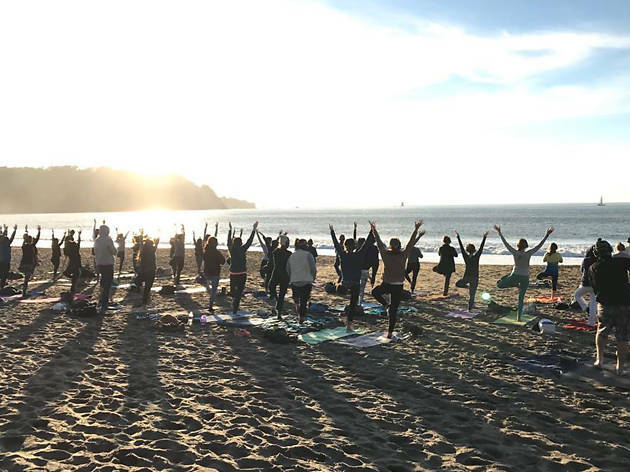 The organizers behind popular Outdoor Yoga SF are moving into the silent disco game, kicking off with a weekend sunset dance at Ocean Beach this weekend. DJ Umami will be spinning a unique mix of 80's hits, Fleetwood Mac, Biggie and other party favorites, dialed directly into dancer’s individual headsets. 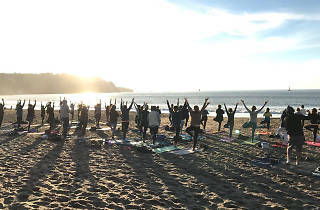 Head to the Pacific and get your peaceful groove on—optional closing meditation session included.